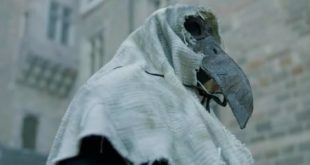 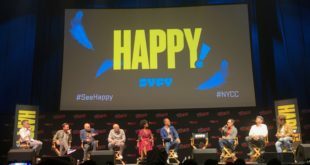 NYCC 2018 ‘HAPPY!’ Panel: A Holiday Ruined for every Season! 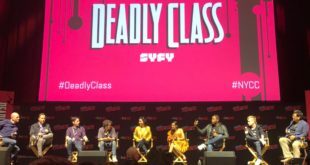 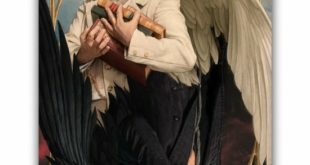 ‘Good Omens’ NYCC 2018 Panel: A funny buddy Apocalypse story. 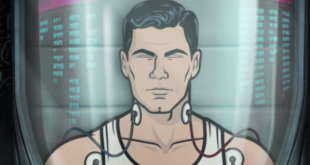 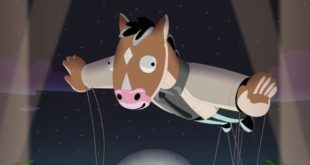 ‘BoJack Horseman’ Season 5 – On toxic masculinity, abuse and entertainment. 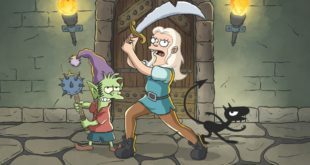 Disenchantment is Matt Groening’s most technical piece of work to date. 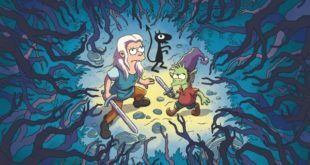 Despite all the mixed love and hate, Disenchantment is worth giving a shot.